Satori Adventures aims at giving proper information to many travelers, trekkers and climbers who have some confusion regarding the booking process of the trip in Nepal. 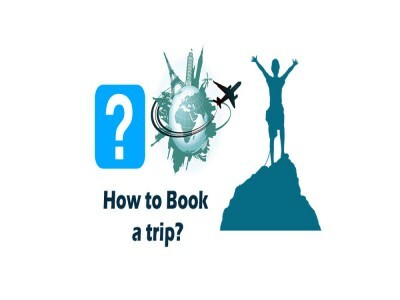 Satori Adventures therefore desires to provide guideline for the first-time visitors or travelers so that they can comfortably start the process to book the selected package legally. 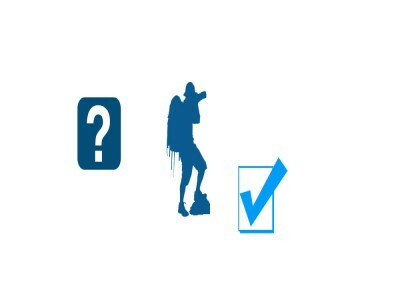 Before starting the booking process we always advise our trekkers, travelers and climbers to intelligently check whether the company is genuine and whether they are fully safe to travel in the company’s guidance. We ask them to be acquainted with the company they want book their holiday trip with. 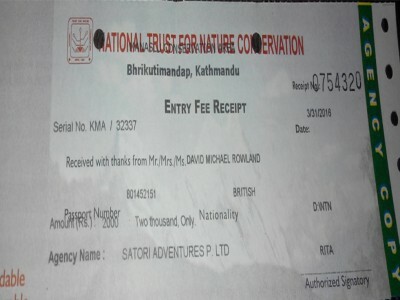 Is the company genuine and authorized from Government of Nepal, Office of the Company Registrar, Department of Tourism and Civil Aviation, Nepal Rastra Bank ‒Central Bank of Nepal (authorized for foreign currency), Permanent Account Number (PAN), and the Department of Cottage & Small Industries). Are they financially secured and environmentally conscious? We advise them to make sure about these formalities because there are some companies in Nepal that have been running business without abiding by the rules and regulation of the Government. Some companies were once registered but by now their licenses have already been expired and yet they have providing the services illegally. 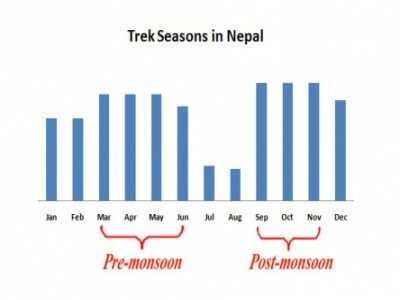 Trekking in Nepal can be undertaken throughout the year that comprises of four distinct seasons each with different attractions to offer. Spring, from March to May, is warm and dusty with rain showers. 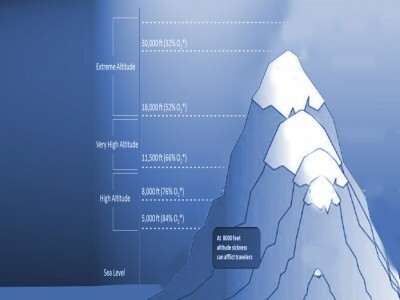 Altitude sickness is a negative reaction to the decreasing amount of oxygen available in your bloodstream. It has three forms: Mild Altitude Sickness which is also called Acute Mountain Sickness (AMS). Similar to the feelings of a hangover, symptoms include: headache, nausea and fatigue. If you have AMS then you should take this as warning sign that you are at risk to develop more serious forms of altitude sickness. 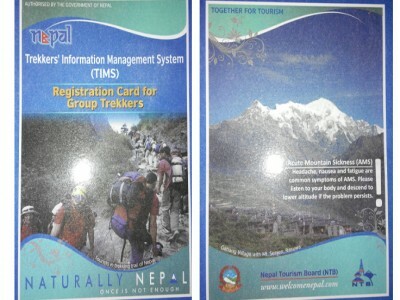 With the objective of ensuring the safety and security of the trekkers and to control the illegal trekking operations in Nepal Himalaya, the provision of Trekkers' Information Management System (TIMS) came into effect on January 1, 2008 after signing the MoU between the Trekking Agencies Association of Nepal (TAAN) and Nepal Tourism Board (NTB). Whilst on your trek, guides are the main person to lead you, show you the trail. They tend to speak reasonable English (or your language) and know the route. They are well versed with the place, people, nature and culture. 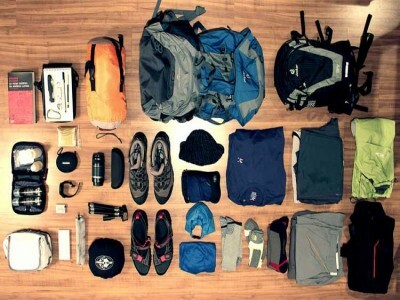 The term grading is used to rate the difficulty of a trekking trails and trekking peaks. 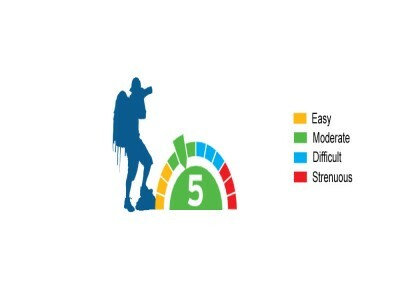 In accord-ance with our experience, we have divided the trekking difficulty scale into four categories: Easy, Moderate, Difficult and Strenuous. The scale is based on two factors: technicality and ge-ography. Trekking permit is required for trekking in certain areas of Nepal. Nepal government has regulated the rules and regulations by issuing permits to do the activities in these areas. The areas are preserved under of National Parks and Conservation Areas. To enter and performed allowed activities, a valid permit is compulsory for every foreigner.